For all the Riverdale Fans! 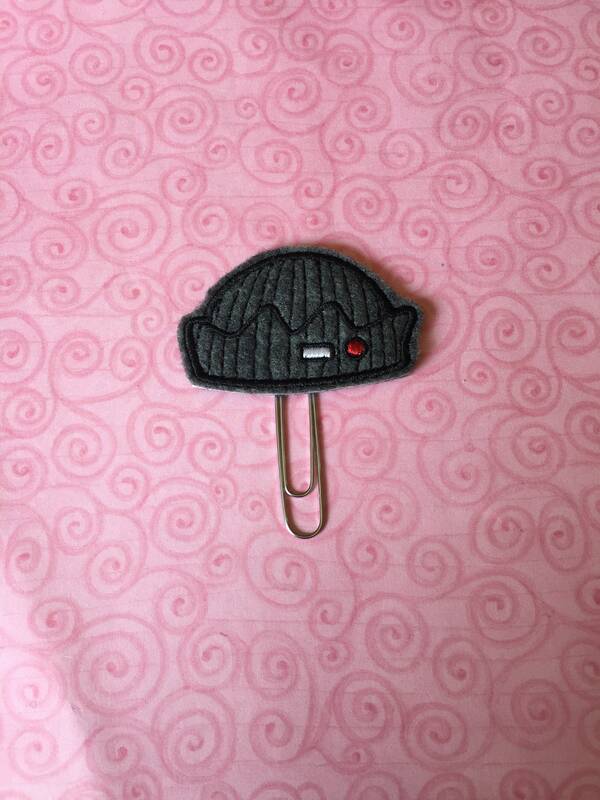 Large paper clip with a Jughead beanie embellishment. Even better in person! Love it!